It can be very confusing sorting out what kind of hydrangea you have, especially if you don’t have access to the nursery information tag that was once attached to it. Some hydrangeas are identifiable by their leaves, such as oak leaf hydrangeas (Hydrangea quercifolia). It can get a little trickier with some of the other members of the family, however. Some hydrangeas that need partial shade just need it in the steamy afternoons to escape the heat. 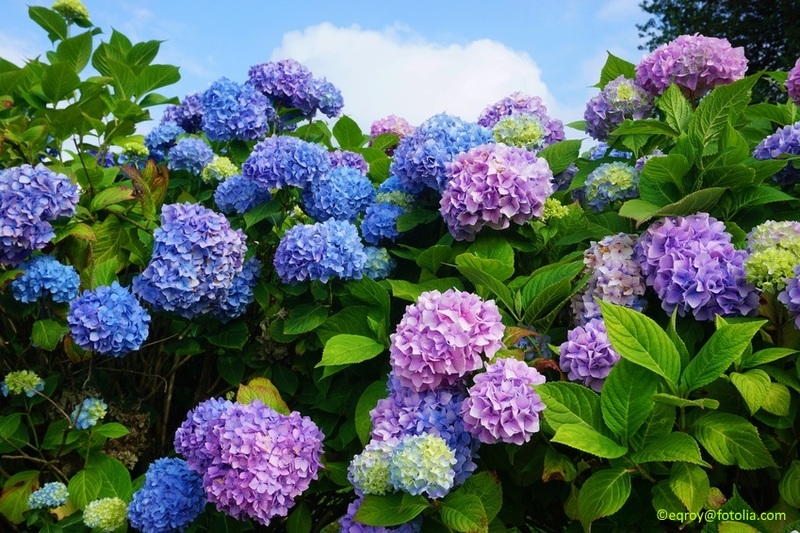 They all typically like well-drained soil, and H. quercifolia prefers acidic soil, but color shifting macrophylla hydrangeas will sport blue flowers in acidic soil, and pink in neutral to alkaline soils. Some do not require deadheading, especially those that age into glorious color later in the year. Hydrangea quercifolia and arborescens are native to North America. The H. arborescens cultivars known as Incrediball®, shown here, and Incrediball® Blush are improvements on the H. arborescens “Annabelle” in that they have larger, more densely packed flower heads. Hydrangeas don’t really care whether you prune them or not, unless you do it at the wrong time. They may outgrow the space in which they’re planted or need a haircut, but make sure you know what kind of hydrangea you have, and when it’s safe to prune it. 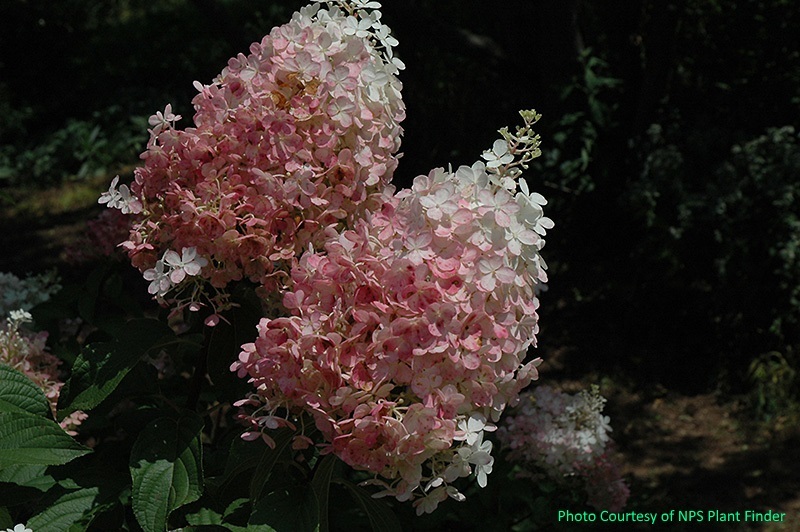 Pruning at the appropriate time can revitalize a hydrangea and improve flowering. Below are some basic rules to follow for pruning your hydrangeas. 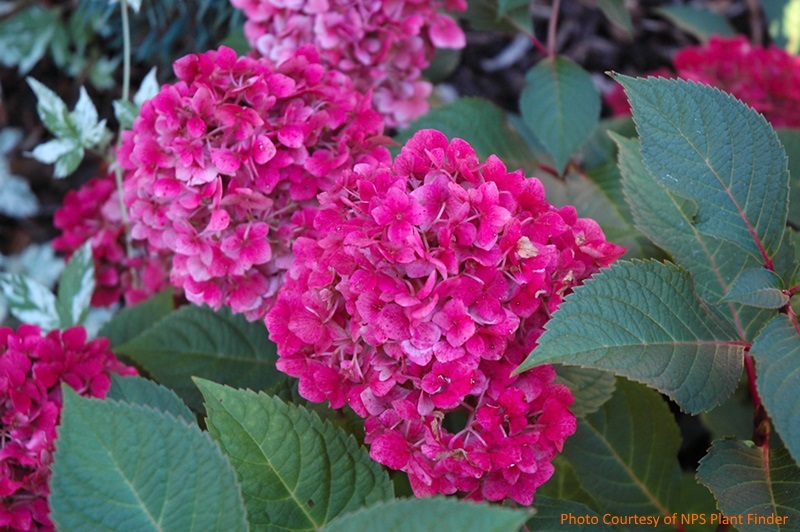 Bloomstruck™, an H. macrophylla cultivar, bears lovely purple to deep pink flower heads. 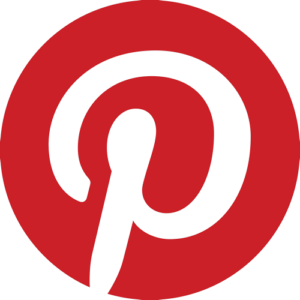 If your hydrangea is a Hydrangea macrophylla, serrata, or quercifolia, it blooms on old wood. That means if you’re going to prune it, do so when the flowers start fading out. 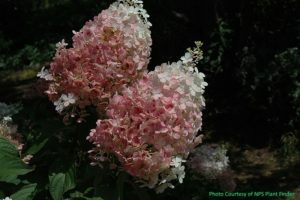 These types of hydrangeas generally have one big bloom season, from early summer until mid-summer, but may throw an occasional flower head after that. Old wood bloomers will start forming next year’s flower buds as soon as the weather starts cooling off, and sometimes as early as late summer. Prune after that, and you’re chopping off next year’s flower buds. At a minimum, remove the spent and faded flower heads. You should also cut the oldest, weak, or diseased canes to the ground. 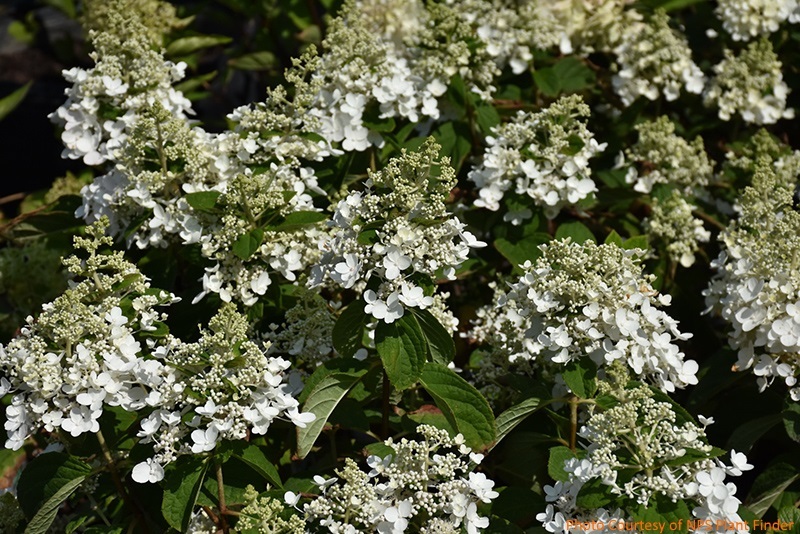 If your hydrangea is a Hydrangea paniculata or arborescens, then it blooms on new wood. 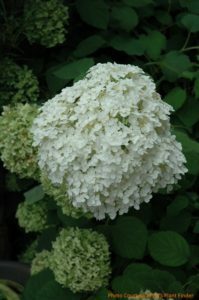 Since they develop their flower buds in the current growing season, they bloom later than those hydrangeas that bloom on previous years’ growth. In general, new wood hydrangeas start blooming in midsummer and continue through late fall, even up until the first frost. These shrubs are not nearly as picky about when you prune them, as long as you don’t cut off opening flower buds. But you wouldn’t do that, would you? You can cut all the branches on new wood bloomers all the way back to the ground, which will produce larger blooms, but the stems might arch over due to the weight of the flower heads next year. If that bugs you, then cut them back to within 1.5 to 2 ft from the ground. You’ll have smaller flower heads, but the branches will support them better. Baby Lace® resembles an H. macrophylla lacecap, but is actually an H. paniculata cultivar. Deadheading hydrangeas is another matter. 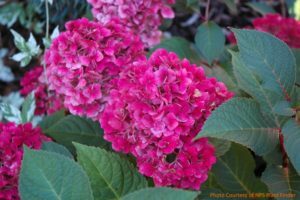 If you have a hydrangea whose flower heads develop fall color, you don’t want to deadhead or you’ll miss out on the second and third acts of the show. Except for lacecap hydrangeas (which expend quite a bit of energy making seeds if not deadheaded), you can leave the fading flower heads on until early next spring, and just cut them off just above the first healthy looking leaf bud pair. Lacecaps can be deadheaded by cutting back to the second pair of leaves below the faded flower head. If you deadhead this lovely H. paniculata cultivar known as Vanilla Strawberry™ too soon, you’ll miss out on beautiful colors as the flower heads age. The climbing Hydrangea anomala petiolaris should only require pruning to control its size or remove over-exuberant shoots. Pruning should be done as soon as flowering has finished. 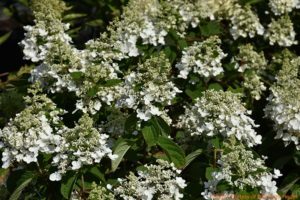 Drastic pruning will slow down things for climbing hydrangea for several years, so be sure you’re okay with that before going ahead with full frontal pruning. Here’s what we have in the way of hydrangeas at the nursery right now. 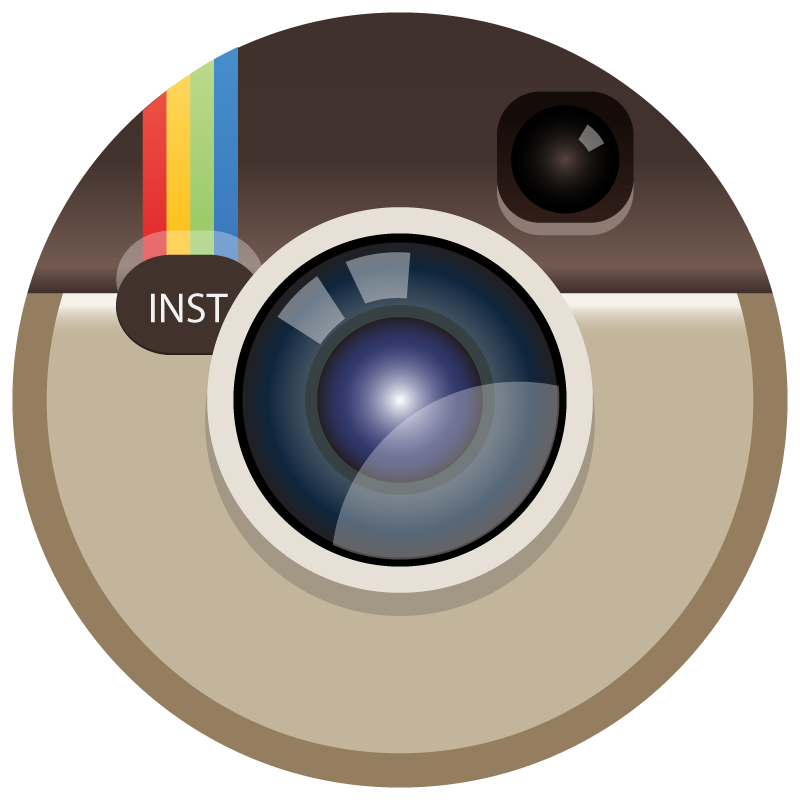 Come in and we can help you get them situated in the right place and provide advice on their care and maintenance.